We have a library of hundreds of images we pull from when designing stationery. We're finally compiling them into one catalog or "specimen book" (to use a proper printer's term) so clients can view our collection to select an image for their own stationery. 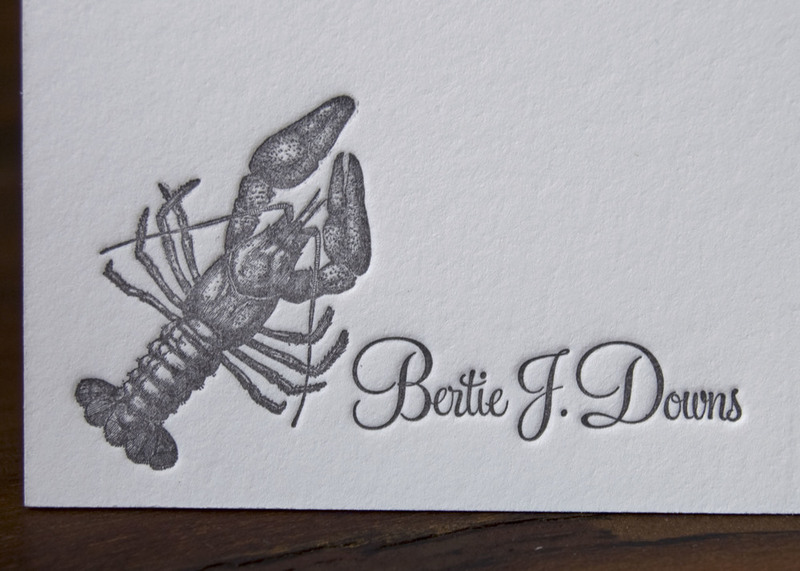 It is always fun to see what people choose to print on their personal note cards. These are some of our favorite designs.